Coconut sugar is the latest craze in sweeteners. Following on from the new everything coconut health buzz, food manufacturers are determined to market coconut sugar as the new sweetener alternative. But, does it really deserve all the hype and is it really better for you than table sugar. Coconut sugar is a great substitute for raw sugar. It is the boiled and dehydrated sap of the coconut palm. It comes with a higher price tag than granulated sugar but offers the same number of carbohydrates and calories. However, the benefits of coconut sugar are making it a hot commodity in the health food world. Coconut sugar doesn't put stress on your blood sugar levels the same way that white sugar does. White sugar will spike your blood sugar level and then it will dip. Coconut sugar keeps it at a balance. Coconut sugar is unrefined, it retains all its natural minerals and vitamins. It offers more vitamins and minerals than white table sugar. It contains trace amounts of vitamin C, potassium, phosphorous, magnesium, calcium, zinc, iron and copper. Coconut sugar provides small amounts of phytonutrients, such as polyphenols, flavonoids and anthocyanidin, and antioxidants. There is a small amount of B vitamin inositol in coconut sugar. The glycaemic index measures the effects of carbohydrates on your blood sugar levels. Coconut sugar ranks just 35 on this index, while regular sugar ranks between 60 and 75. Foods high on the glycaemic index cause your blood sugar to quickly spike, which can lead to a sugar rush and subsequent crash. 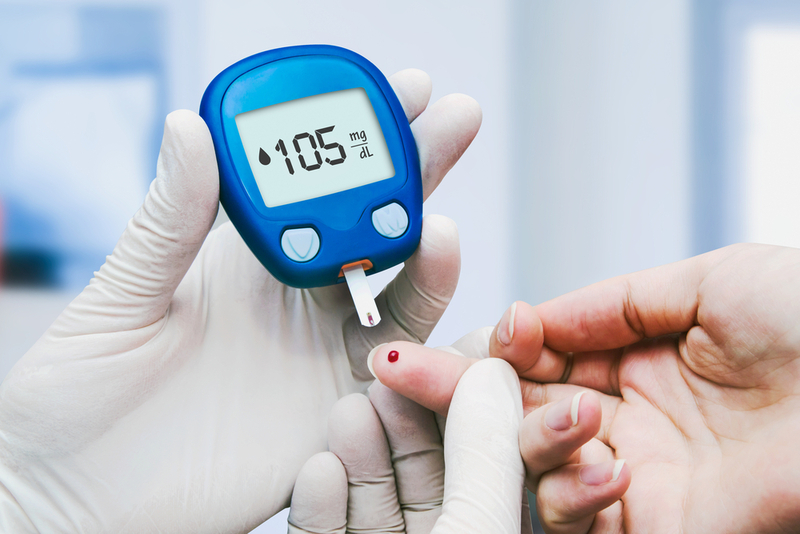 These fast spikes in blood sugar can also cause your insulin levels to soar in a short period of time. This can have serious consequences for diabetics. Less Fructose. Fructose is a type of sugar your body converts to fat quickly and only your liver can break down this sugar. It is wise not to consume large amounts of fructose other than from fruit. Agave nectar is 90 percent fructose, and high-fructose corn syrup is 55 percent fructose. Coconut sugar has just 45 percent fructose, this therefore makes it a better option than these other sweeteners. Compared with table and brown sugars, coconut sugar has notable amounts of nutrients like zinc and iron as well as antioxidants. It also contains good amounts of inulin, which is a type of dietary fiber that is not digestable in your upper gastrointestinal tract. Inulin therefore acts as a prebiotic, which feeds your gut probiotics. Research finds that prebiotics like inulin support gut health and helps to balance blood sugar levels. It also supports a healthy immunity. A study in the Diabetes & Metabolism Journal found inulin could improve glycemic control and antioxidant status in women with Type 2 diabetes. However, of all these health claims, it is important not to forget coconut sugar is a sweetener. Like table sugar, coconut sugar contains about equal amounts of fructose and glucose. A study showed that coconut sugar has a lower glycemic index, a measure of how quickly a food raises your blood sugar levels, than table sugar. Researchers here determined coconut sugar had a glycemic index of about 35, officially ranking it a low-glycemic sweetener. But not so fast: In this study, the glycemic index only measures glucose, not fructose. Whereas nearly every cell can use glucose, fructose goes straight to your liver to metabolize. However, a lower glycemic index coupled with slightly lower amounts of fructose makes coconut sugar, like honey, a slightly better alternative to table sugar and an acceptable occasional "proceed with caution" sweetener. Nutrients aside, it's still mostly sugar and can create similar problems with your liver and blood sugar.